I adore my new zebra hat: This one is for either boys or girls, newborn - 3 months. 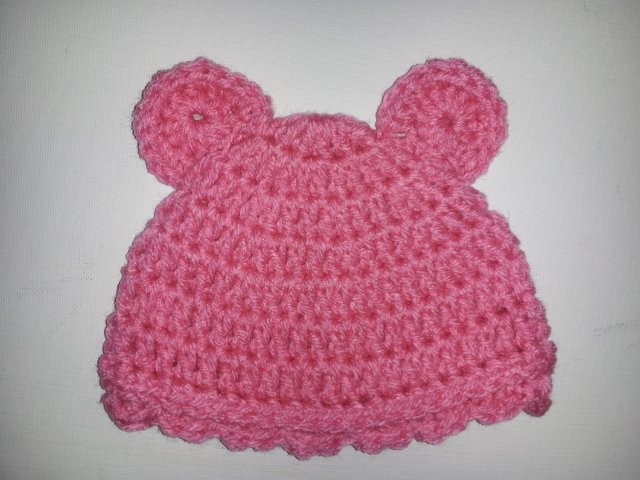 Visit my store to see what is still available.... And, there are more to come. I should be making more zebra hats, dragon hats and owl hats. 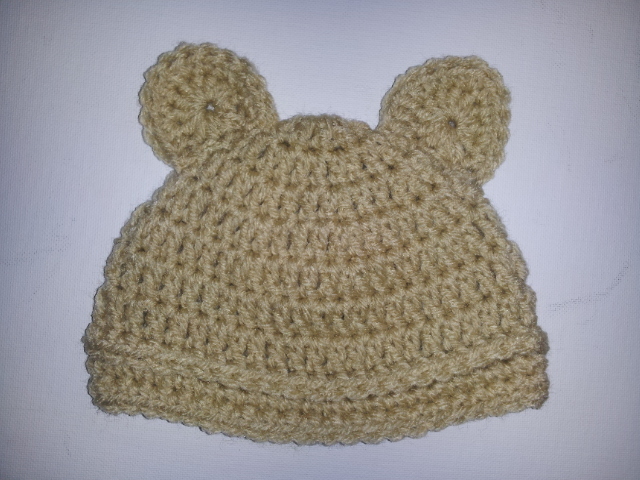 One can have different kind and type of hats for their baby. 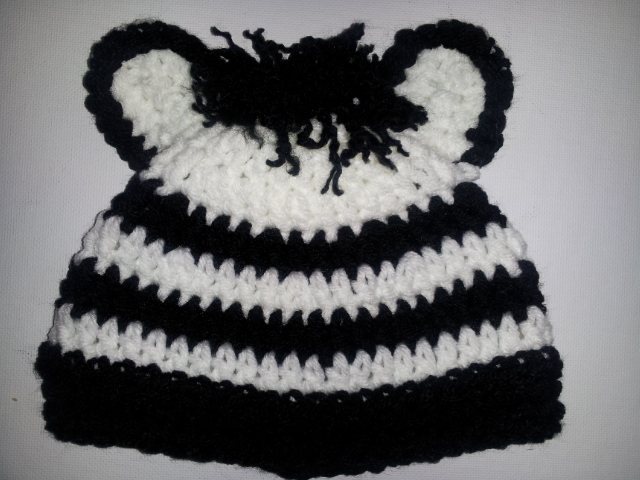 Crochet baby zebra and baby bear hats after wearing give beautiful look to a baby. One can stylish accessories for their little wonder from Funky Giraffe Bibs. 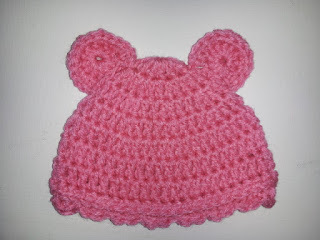 Here one get the branded accessories for their child.